This updated favorite hands an unfair advantage to shooters who seek to keep the upper hand in every situation from close quarters to long-range shots. The illumination dial is cleanly integrated into the side focus adjustment knob for easy access and streamlined performance. 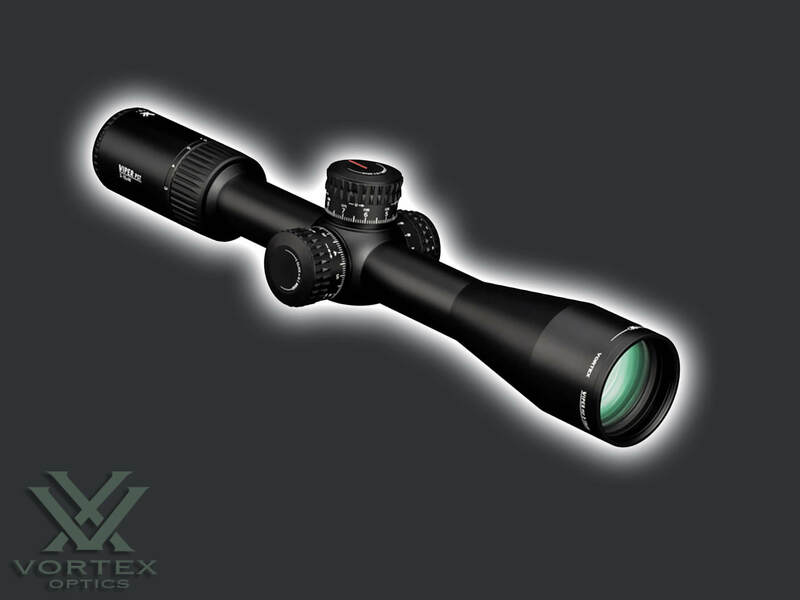 The glass-etched reticle offers shooters highly functional, intuitive, and detailed hold points, yet remains uncluttered for optimal viewing and features 10 intensity levels with off positions between each setting. XD Lens Elements:Extra-low dispersion (XD) glass increases resolution and color fidelity, resulting in crisp, sharp images. 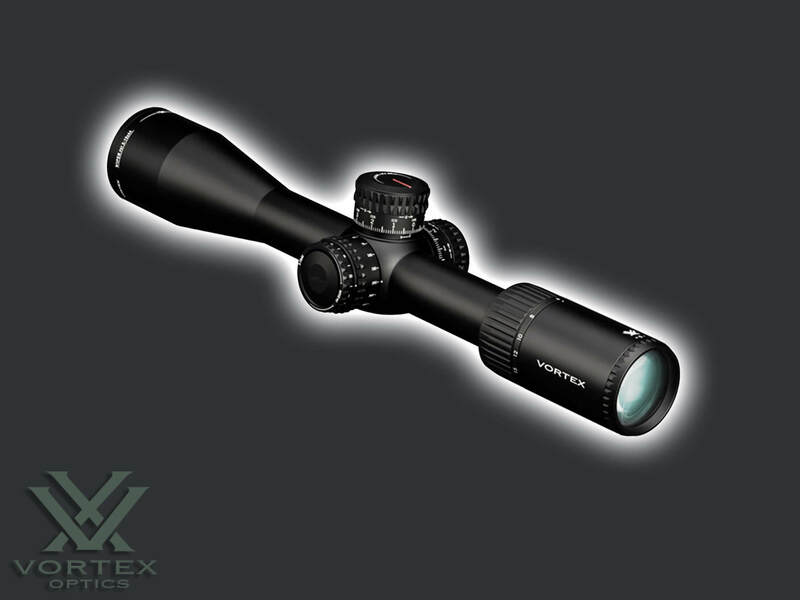 Glass-etched Reticle:Protected between two layers of glass for optimum durability and reliability. actical-Style Turrets: Exposed turrets provide fast, accurate and easily read elevation and windage adjustments. RZR Zero Stop: Zero Stop mechanism prevents the turret from dialing below sight-in range.